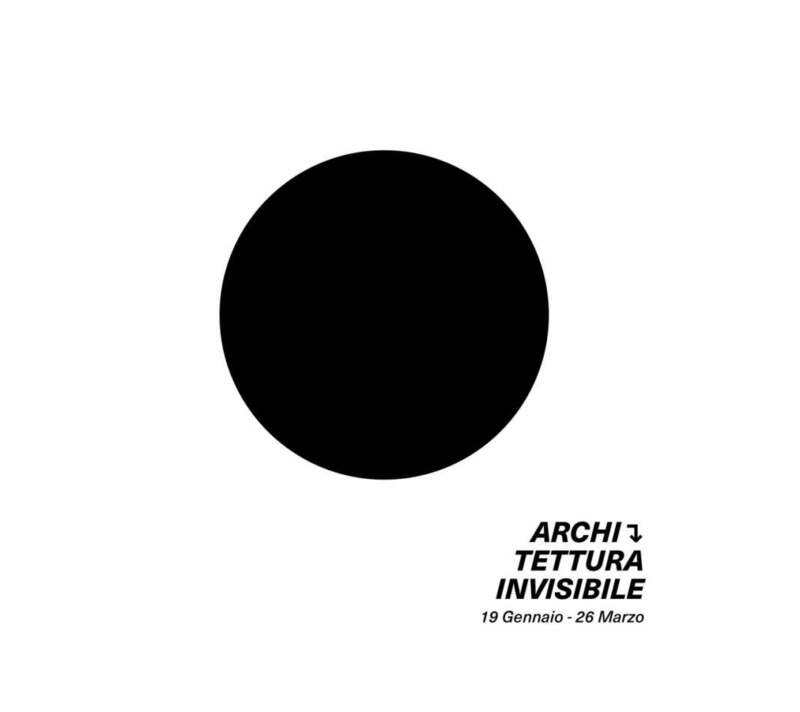 Invisible Architecture, published last March by Silvana, is a volume created as a catalogue for the same-name exhibition, which took place last winter in Rome at the Bilotti Museum in Villa Borghese. 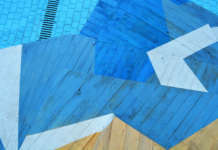 Nevertheless it was further developed from being merely a catalogue in order to offer a compact and innovative fresco on modern architecture setting a parallel on two different worlds such as Japanese and Italian ones in two precise historical-cultural contexts, the 1960s and 1970s, era of the economic boom, and the 2000s of the financial and demographic crisis. The book (in double language, English and Italian) is divided in two sections: the first one is dedicated specifically to the exhibition and is written by the three editors/authors Rita Elvira Adamo, Cristiano Lippa and Federico Scaroni; the second section sees the contributions of important international authors and key figures of the two architecture periods that deepen some of the main themes of this fascinating cultural, historical and architectural confrontation. The first half of the volume displays the researches and projects of the protagonists of the Italian and Japanese experimental research, hence the avant-garde groups of Radicals and Metabolists are here to present the economic growth years while a selection of young and promising ateliers, both Italian and Japanese, offer their point of view on the opportunities offered in the recent years of crisis. 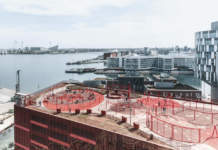 The confrontation analysis is shown in a direct and coherent way through three key concepts for understanding architecture and society: Inhabiting, Environment and Technology. This simple structure allows the reader to clearly grasp the enormous design and contextual differences here presented. The second half is a coherent collection of short essays written for the occasion by internationally renowned authors such as Ken Oshima, Julian Worrall, Kaon Ko, Beatrice Lampariello, Gabriele Mastrigli and Yasutaka Tsuji, interviews to Lapo Binazzi and Sou Fujimoto, texts by some protagonists of the 1960s as Paolo Riani and Arata Isozaki. This second section, given the high value of the documents and their absence from the exhibition, is what raises this volume from being more than a simple catalogue and, ultimately, makes it attractive for a wider audience. 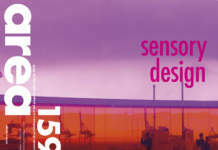 Italian and Japanese Architectural Movements in the 1960s and 1970s and Contemporary Debate. Edited by Rita Elvira Adamo, Cristiano Lippa and Federico Scaroni. Published by Silvana Editoriale, Cinisello Balsamo, 2017. 248 pages. Text in English and Italian.